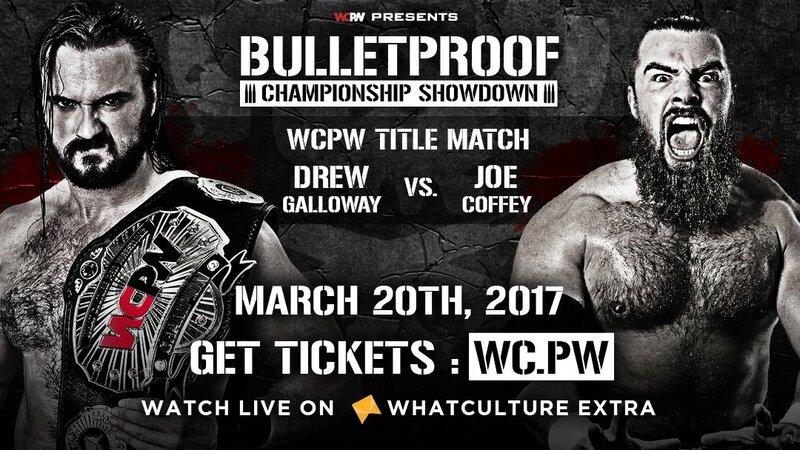 WCPW had a busy week of action, starting with this Bulletproof iPPV before going on to tape the first two qualifiers for the Pro Wrestling World Cup. 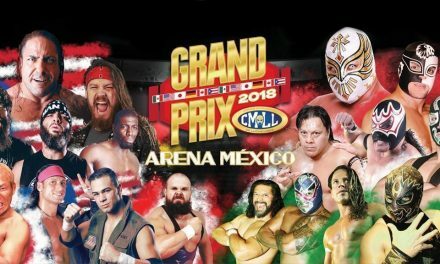 As an iPPV card this didn’t blow me away ahead of time, it felt more like a set-up show for things further down the line, but there was enough talent on the card (with guys like Ospreay, Riddle, the Young Bucks, Rampage, Banks, Ricochet, Scurll, Cole, Sabre and Galloway to name but a few) to think Bulletproof still had a strong chance of delivering. Oddly enough the aesthetic set up for this show is one of WCPW’s weakest. It doesn’t look bad, but their shows usually look ultra professional while this one is lacking a video screen and in general just comes across as standard ‘big indie show’ setup. It’s odd given that this is an iPPV for WCPW, yet many of their smaller shows have had a more big-time setup. After the match GM Adam Blampied came out. He reminded Bea that she didn’t get to pick and chose her matches, and as a result of refusing to compete before she would now have to defend her title against an opponent she hadn’t prepared for: Tessa Blanchard. Christopher Daniels def. Adam Cole & Zack Sabre Jr. This was originally scheduled to be Cole vs. Sabre until Cole lost the ROH championship. Cole originally threatened to pull out of the match altogether due to surgery, which then brought out Daniels for a suprise appearance. When Daniels put the belt on the line against Sabre, Cole reinserted himself into the match to make it a triple threat. This ended up being the best match on the show. All three guys worked well with each other, and for a triple threat match it flowed well. Sabre is a guy I’m always pleasantly suprised by how well he works in triple threat matches; you wouldn’t naturally feel his style would lend itself to the format but he consistently does well. He has a triple threat match early in the history of PROGRESS with Ricochet and Mark Haskins that was for a long time my favourite PROGRESS match. After the match Galloway was attacked by Hendry and the rest of the Prestige to set up a title match down the line. This then brought out Rampage and, after a little while, the Bullet Club to clear house on the Prestige ahead of their four-on-four main event at the English World Cup Qualifier. Bulletproof was a disappointing show. 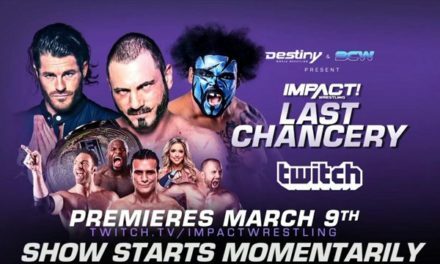 A lot of the vast array of talent on the show felt like it could have been used better, and some of the guys who did get big opportunities didn’t capitalize fully. As WCPW’s big show of the month this underdelivered; the free Exit Wounds show ran rings around it. 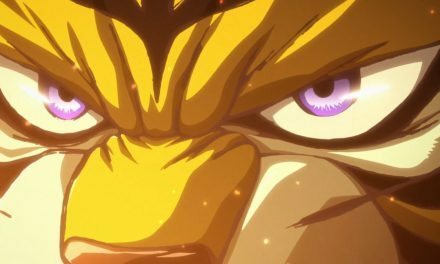 It felt and delivered like a B show, with more of a focus on setting things up for further down the line than delivering in itself as a satisfying show. It wasn’t terrible, but there’s very little here worth going out of your way to see.